Are you struggling to lose weight, or in need of motivation to kickstart healthier habits? If this sounds like you, have you ever considered using your vacation to lose the pounds rather than pile them on? All across the world, there are fantastic luxury boot camps that not only offer effective workouts, but glorious spa treatments, delicious food and the most stunning scenery. Here is our pick of the best boot camps from around the world which are sure to get you on track to living a healthier and happier life. 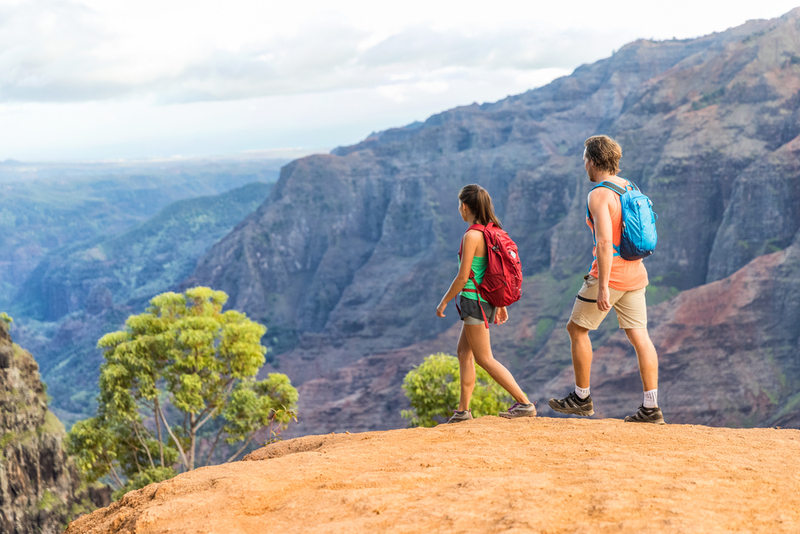 If the workouts don’t leave you breathless, the stunning scenery of Kauai will. Lauded as one of the most pristine islands in Hawaii, this stunning panorama of vibrant jungles, gorgeous waterfalls, and spectacular sandy beaches is the perfect outdoor gym. Unleash the adventurer in you and try surfing in the glittering ocean, or go on a hike through lush rainforests. The laid back vibe of this island means you can go at your own pace, but the instructors and personal trainers are on hand to kick it up a notch if you think you’re ready. Offering dozens of different massages and spa treatments, you'll find it hard to shake off the relaxing vacation mindset in this Caribbean paradise. However with a huge variety of land and sea activities for you to try, you should be able to muster enough willpower to break away from the spa. 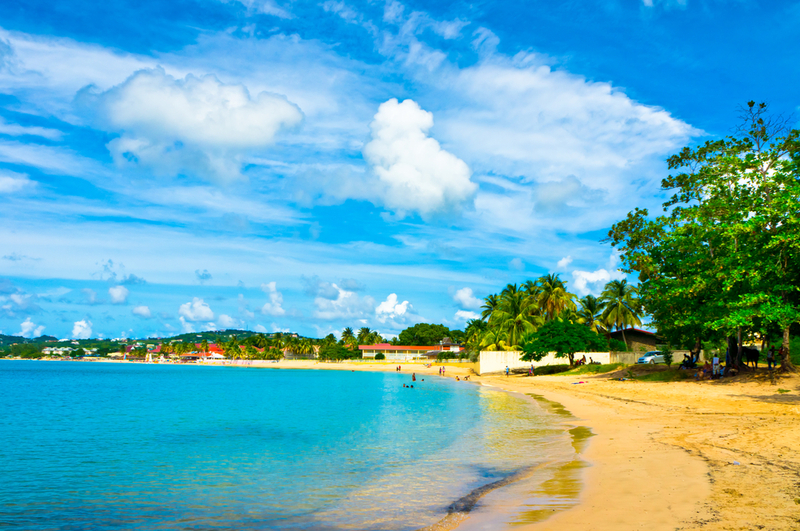 Train with Olympic athletes and have a go at waterskiing, wakeboarding or snorkelling in the glittering ocean. Or if you prefer to remain on dry land, prepare your lungs for extreme mountain biking across rugged trails, intense aerobics and daily four mile runs. For those who really want to test their limits, there’s a challenging Quadrathlon course which combines mountain biking, hiking, rappelling, swimming and sea kayaking. If you’re brave enough to complete this, you definitely deserve to relax in the spa afterwards to soothe your aching muscles. Despite boasting a pool, jacuzzi, and massage village, don’t expect to have an easy ride at this super strict spa. From wake up calls at 5.30am so you can carry out your morning stretches to a four hour group hike, followed by fitness classes, you’ll be wondering what possessed you to sign up. None of this is negotiable, so prepare for the ultimate week in tough love as you get off the grid and back to nature. To complement the intense 8 hours of activity, we hope you enjoy a plant-based diet, as that’s what you're given. 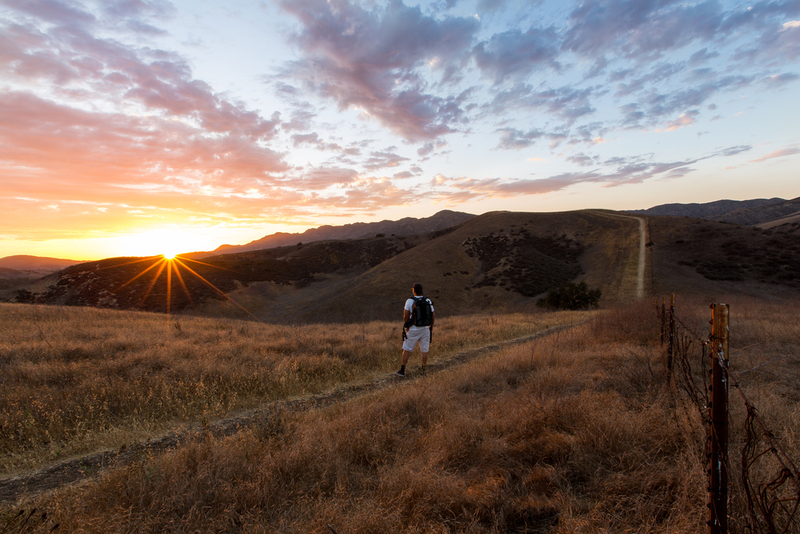 Luckily at the end of the day, you get to retreat to one of the luxurious private cottages nestled in a secluded nook in the Santa Monica Mountains. This will give you the chance to relax and have a restful sleep before embarking on another vigorous day. Escape your technology-driven lifestyle and head to this peaceful rustic retreat hidden in the naturally beautiful Cretan mountain sides. With chestnut and oak trees, pine forests, and charming stone and timber houses, you’ll be astounded by its rugged scenery. Make the most of the great outdoors and give yourself a fitness boost with activities such as boxing and kettlebell sessions. Away from the mountains, explore the soft sandy beaches by taking on a mini triathlon, or even practicing your yoga poses. Cool off afterwards by submerging yourself in the sparkling turquoise waters that surround you. 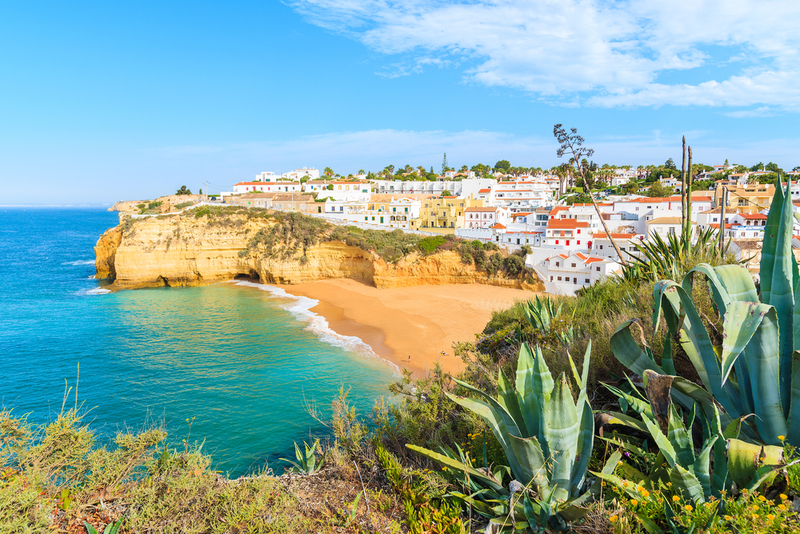 Situated on a cliff top surrounded by lush forest and gardens, the hotel for this boot camp offers breathtaking views as it overlooks the picturesque Algarve coastline. Whether you enjoy feeling the sand between your toes as you carry out cardio boxing on the beach or enjoy pilates inside a relaxing studio, there’s bound to be something for you. Fitness programs are structured around your goals, and there’s a magnificent spa to boost your wellness. Among the facilities are a jacuzzi, turkish bath and indoor swimming pool, as well as luxury spa treatments, so you’ll feel like you're on a relaxing vacation rather than a boot camp. 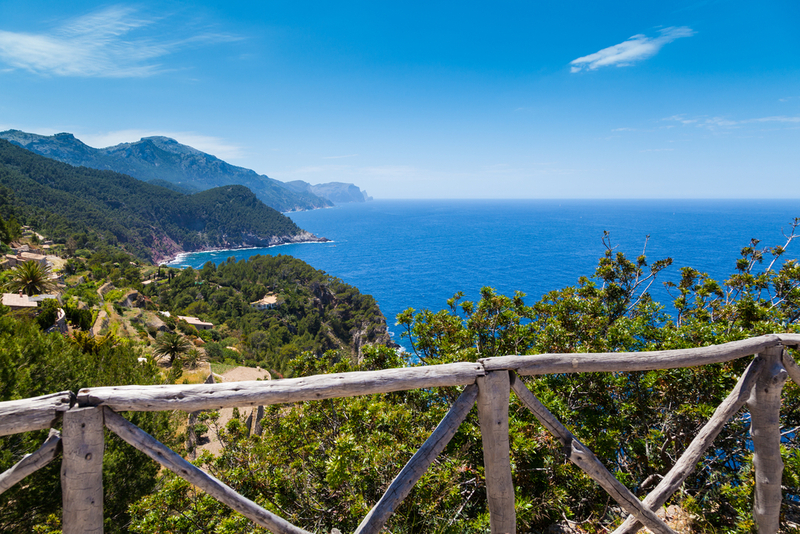 Popular with celebrities who wish to lose weight, so they can look fabulous on camera, The Ashram program has found its way from the hustle and bustle of LA to the calming island of Mallorca. Staying in a lovingly restored 17th century olive farm, you’ll experience this wonderful island's heritage and old world charm. But that’s not all. As you hike across the surrounding beautiful area in the morning, your eyes will be rewarded with the awe-inspiring scenery of rocky coastlines, limestone mountains and lush countryside. After exhausting yourself with a mountain trek, your afternoon will be filled with strength training exercises like kayaking, TRX and circuit training. Thankfully there’s also calming yoga in the mornings and evenings so you can take a bit of time to rest - phew! Experience one of the first adventurous fitness and yoga vacations around, so you can achieve your desired bikini body. 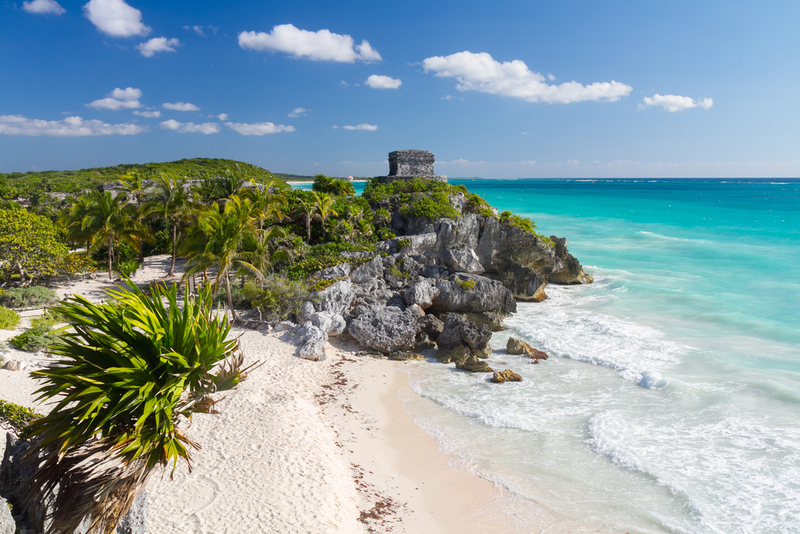 Located right on the gorgeous golden sands of Tulum, take part in no pressure fitness activities in a wonderful shabby chic setting. There's no need to be put off by the word 'bikini', as you don’t have to look like you're a star in Baywatch to participate in this boot camp. All fitness levels are welcome, and there’s everything from power walks to yoga classes. Unlike other intense boot camps, this one is much more relaxed and less rigorous, and there’s even fun classes like salsa and belly dancing. 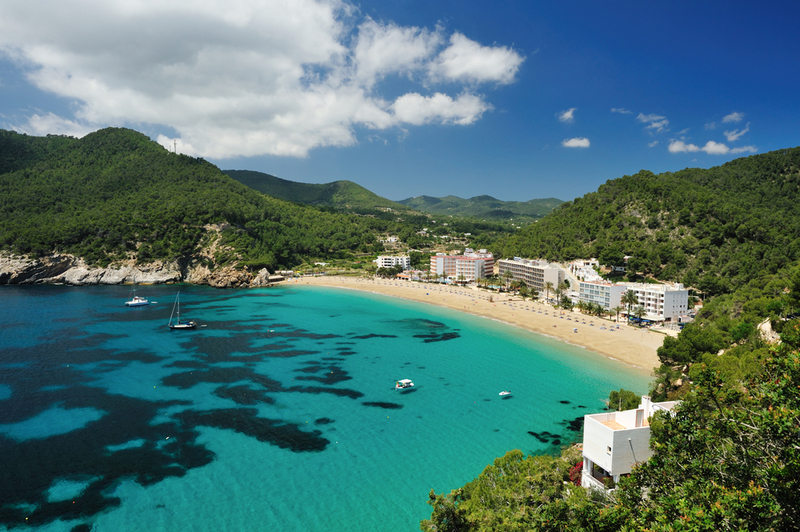 Ibiza may be known as a party destination, but you may be surprised to discover it offers so much more than just a fantastic nightlife. Hidden away in the quieter northern shore of the island is a full body transformation beachside retreat. Shape up while having fun as you take part in everything from kickboxing to guided hikes, against a backdrop of sandy beaches, clear blue skies and lush landscapes. Take a dip in the Mediterranean sea and try out a variety of water sport activities such as aqua spinning, stand-up paddle boarding and kayaking. Then unwind after a strenuous workout with a spa treatment, or reach for the stars while swimming in the rooftop pool. Boot camps don't always have to be about cardio. If you’re seeking a gentler alternative, you can still work up a sweat while on a Pilates vacation. 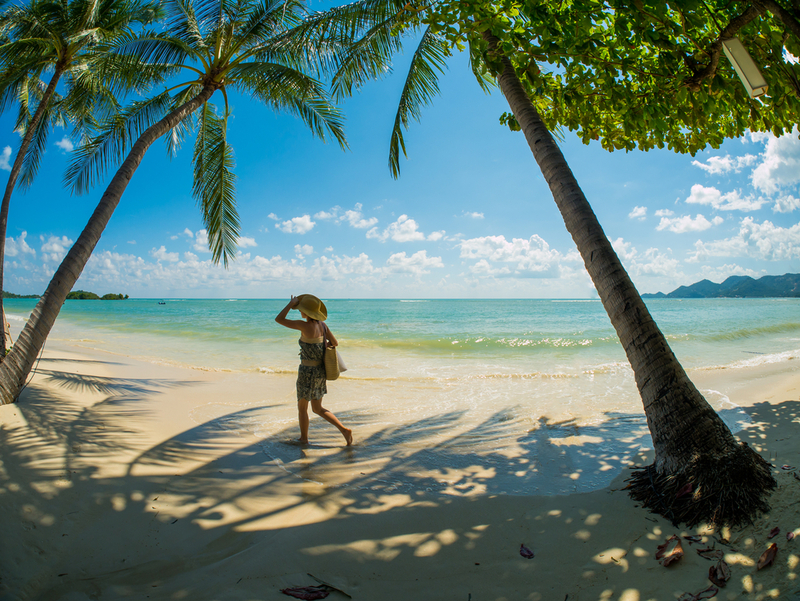 Take a flight to tropical Thailand and visit this luxurious resort situated on the beautiful island of Koh Samui. It doesn't matter if you’re a beginner or Pilates pro, as you’ll still benefit from the daily classes. Tone your abs, arms and thighs in a fun, motivating atmosphere and bond with your fellow Pilates vacationers. Embrace the culture of Thailand, with Thai boxing classes and feel rejuvenated after a sunrise walk across the lush vegetation of the island. Make sure you check out the spa and take advantage of the many treatments they have including luxurious Thai massages and deep cleansing body scrubs. Experience a boot camp that not only focuses on fitness but the culture and history of its location too. 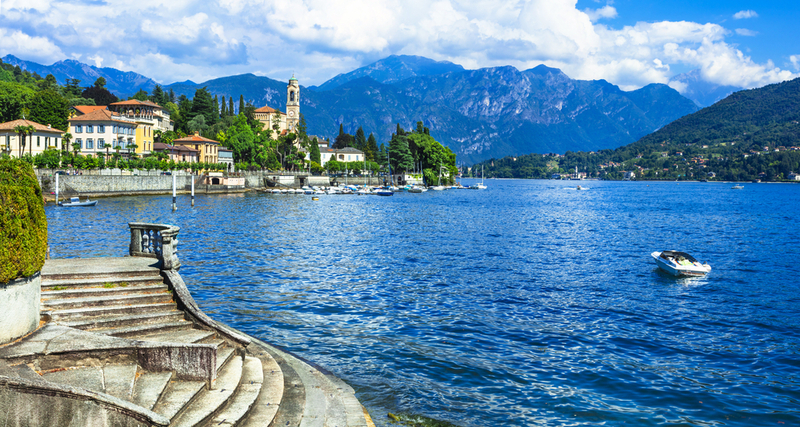 Located in an astonishingly beautiful 19th century villa, you will be rewarded with majestic views of Lake Como, one of the most beautiful lakes in the world. Take your workouts outside and motivate yourself to push harder during your hikes and circuit classes, as you witness the breathtaking natural beauty of the lush botanical gardens and staggering mountains. Use your downtime to explore the charming lakeside villages and reward your hard work with some indulgent shopping.